We offer only truly premium cards that are made from quality materials. 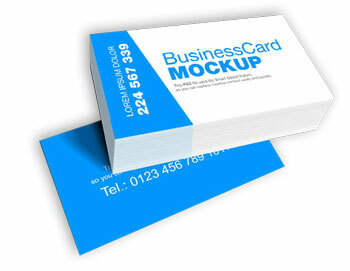 These cards will impress your clients and our LOW prices will impress you. Gloss UV coating or keep them Un-coated.